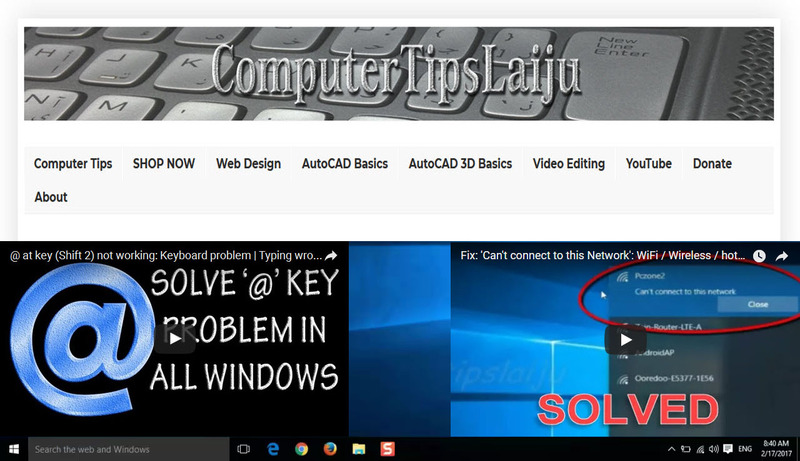 Path Array: Autocad 2016 tutorials for beginners Part 22. Step by step autocad 2016 basic tutorials for beginners. Subscribe this channel for more related videos. In this video we will learn to use the 'path array' command in autocad 2016. This is using to array an object over a path that we select. You can change the angle, spacing, number of raws etc in your path array. You can use the associative option to get more editing options in the array. For more details, watch this video: https://youtu.be/FvqcUrH4BwM . These commands are almost similar in all new versions of autocad.